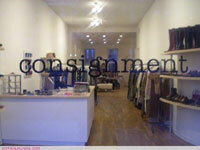 Consignment Stores in the U.S.A. There are some amazing second-hand stores in America that will accept articles of all kinds on consignment. 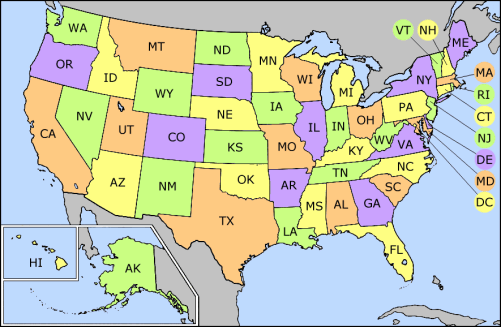 Most locations have trustworthy shopowners who act as brokers between buyers and sellers of every used item imaginable. Lady's articles of clothing, boutique style, comprise much of our complete list of over 20,000 stores and shops in the nation. Our directory also features coin shops, antique shops, and a variety of thrift stores which will often, if not always be accepting quality 2nd-hand items from the owner of those items, usually for a certain period of time, displaying those items in a store setting.